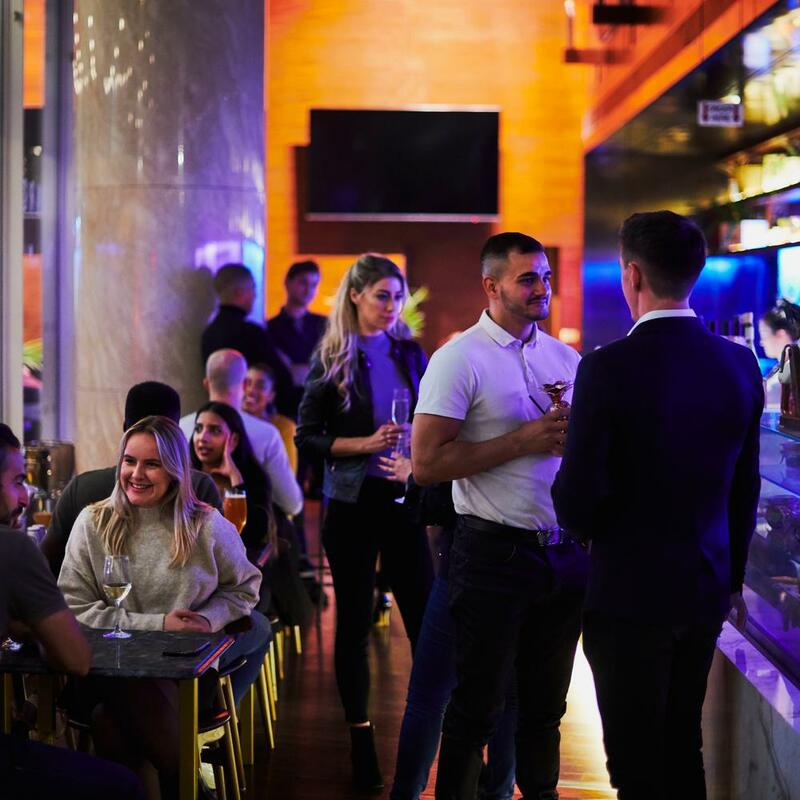 With a sense that life outside has been brought inside, Bar 31 is the perfect meeting place to unwind with a few drinks. We offer local craft beers on tap, such as Porter by local brewer Anspach & Hobday located a stone's throw away, and a fantastic range of spirits and wines. Our tasty bites are sourced using fresh seasonal ingredients from Borough Market. Sit back and relax with your favourite tipple and enjoy the local artwork and community vibe while listening to the street sounds from local musicians as they perform live in the new neighbourhood bar.